As part of a large redevelopment in the heart of Chadstone Shopping Centre, located in Melbourne’s south-east, a new bus interchange and taxi rank offers the latest in smart bus technology, visual appeal and commuter comfort. 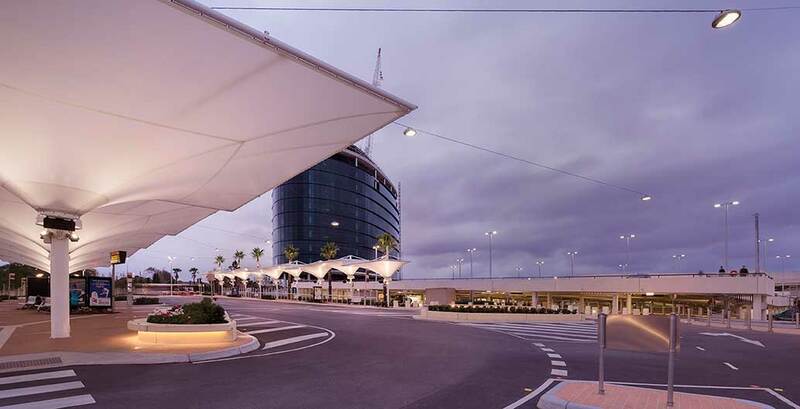 WE-EF’s LED technology was the engineers’ first choice for the lighting scheme of a new bus interchange and taxi rank in Victoria’s Chadstone Shopping Centre, due to its quality and performance as well as its ability to contribute to the project’s sustainable design philosophy. The construction of this new infrastructure is part of Chadstone’s $600 million redevelopment, which will also include a 10-level office tower, new retail and dining precincts, and two new car park areas. Simpson Kotzman engineers have provided the building services design from the centre’s initial concept stages and throughout the construction development. 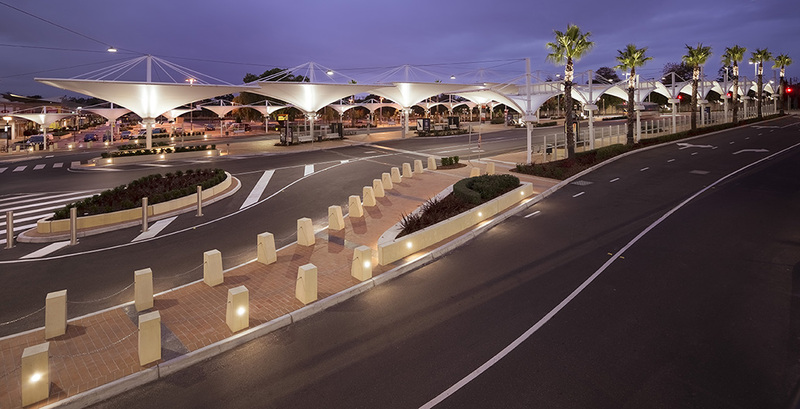 The firm developed a lighting scheme for the transport hub, working with the help of WE-EF sales partner in Victoria, Buckford Illumination Group. The result is a lighting solution that was both elegant and functional for Public Transport Victoria. The completion of the project marked the end of the first stage of the centre’s mega redevelopment. It is expected to make Australia’s biggest shopping mall even more accessible to the community. 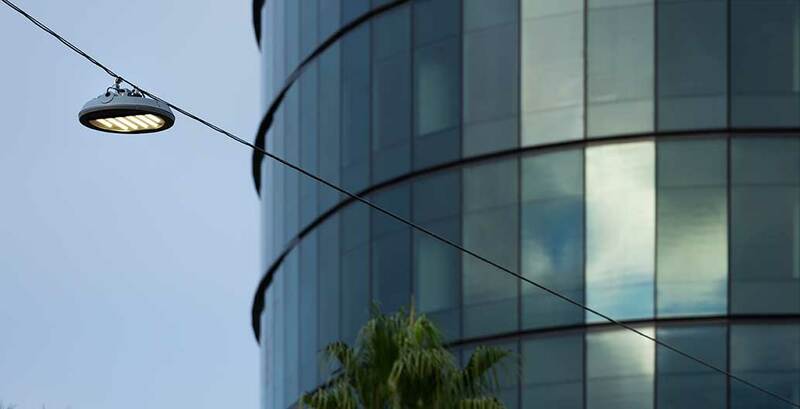 At least 1 million passengers are expected to use the bus interchange every year, which will also provide shoppers with a central access point to the mall through a network of 14 bus lines that connect with the suburban train network to Melbourne’s east and south. The design of the interchange includes a multipurpose roof canopy that will capture rain to be reused via a rainwater tank for toilet flushing, gardens and landscaping irrigation. The canopy also provides a weather-protected zone with heating, CCTV and real-time electronic signage as well as sufficient seating benches for the commuters. The project’s lighting was carefully integrated with the architectural streetscape in order to provide accent and orientation illumination where required. “WE-EF FLD131 LED 24 W projectors with a medium beam distribution and linear lens are used to uplight the white canopies. The indirect uplighting provides adequate illumination for safety and pedestrian circulation, while creating an architectural focal point in the space,” according to Buckford Illumination Group. 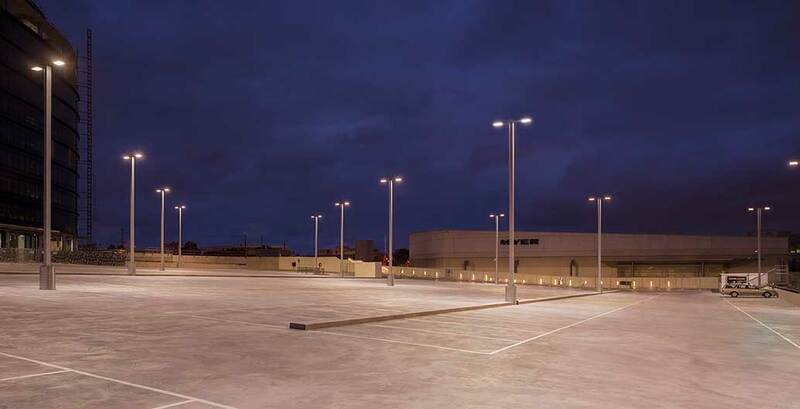 The project also features a series of 144W VFL540-SE mounted on 8.5-metre poles to illuminate the rooftop of the new car park building. 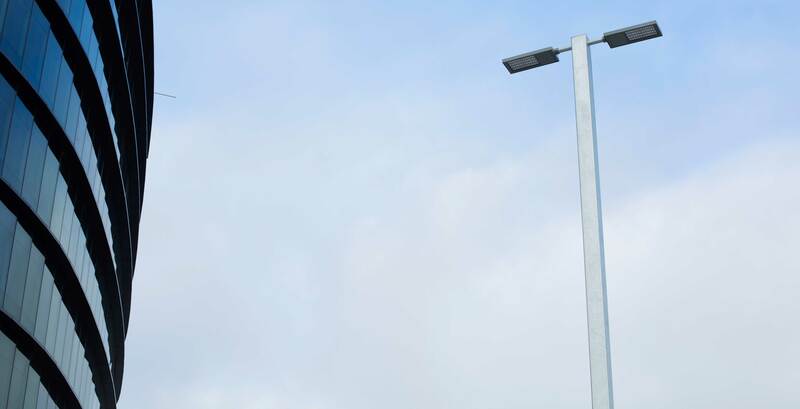 The side-entry luminaire is also used in a triple configuration to light the intersection and merging point with the bus interchange via Dandenong Road.